•	Get Fit – How Many Minutes of Exercise? 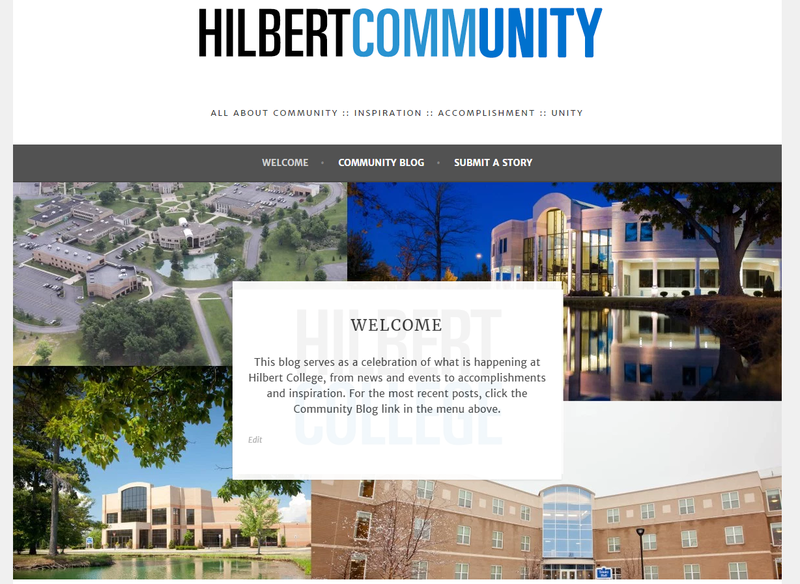 Hilbert Giving Day Tee Shirts Unveiled! Hilbert College Launches Unity With Our Community; A Service Day in Honor of Martin Luther King, Jr.
On Friday, January 20, 2017 Hilbert College students, faculty and staff will participate in Unity with Our Community, a service … Continue reading Hilbert College Launches Unity With Our Community; A Service Day in Honor of Martin Luther King, Jr.